Free Shipping Included! 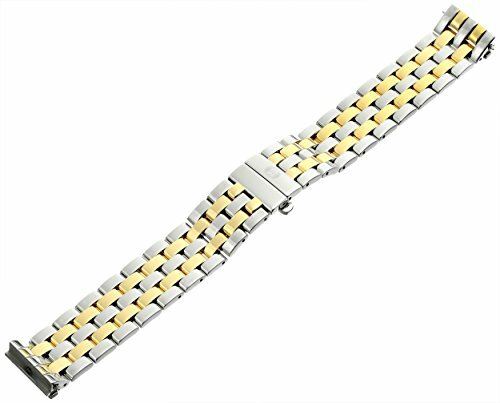 MICHELE MS16CM280009 Urban Mini 16mm Stainless Steel Two Tone Watch Bracelet by MICHELE at Lamont Design. MPN: MS16CM280009. Hurry! Limited time offer. Offer valid only while supplies last.